Some of you may think why waste money on hiring a professional lawyer when you have your own franchisor’s word, that the business is a definite success. The franchisees should be aware of all aspects of the business, and must understand the importance of a qualified franchise lawyer. First of all, it should be clear as to who can be referred to as a ‘qualified franchise attorney’. A lawyer should be specialised in franchise law and should have years of experience in franchise industry. Take care that the lawyer you employ is not an agent of your franchisor as well. It is the franchisor who draws a franchise agreement with mostly all the clauses beneficial to him. Therefore, the franchisee needs to be on guard against any clauses detrimental to his interests, and for this, the services of a lawyer become necessary. The franchise attorney prepares the detailed analysis of all the documents and also negotiates with the franchisor for necessary changes in the agreement. The franchise lawyer can provide necessary know-how to make the agreement sound and realistic. A qualified attorney can also be helpful in ascertaining the background of the prospective franchisor, his reputation and business record. The growing success of franchising has brought along with it a number of fraudulent franchise promoters. An experienced franchise attorney is the only one who can save you from being involved in any franchise scams or swindles. Franchisees must have understood the importance of franchise lawyers by now, but one has to be careful in appointing a franchise lawyer. There may be many consultants working in the franchise industry but a franchise lawyer who specialises in this domain is best equipped to represent your interests. Do not confuse a franchise consultant with a franchise lawyer. Look for local attorneys who specialise in franchise law specifically. There may be many general lawyers, but a lawyer well equipped in franchise law is the best person suited for you. 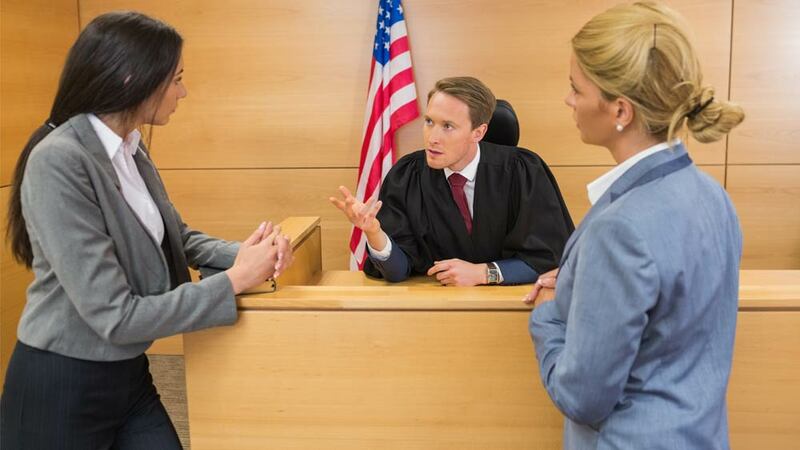 While meeting a potential attorney ask a lot of questions so that you can get to know about him. You may need to deal with them on a regular basis, so comfort level and a good rapport are important. Discuss the fees of the attorney. It is important to have a clear idea of such things when dealing with a lawyer. Talk to two or more lawyers and compare them to get the best for you.. Do not finalise an attorney in just one meeting. A franchise attorney is not only required during the initial stages of starting a franchise, but his services may be required during the later course of business too in matters such as contract renewal or resolution of any potential disputes with the franchisor if any, arising. The franchisee can get a referral from a friend, relative or a neighbour, who has taken the assistance of such a lawyer. You can take referral from other franchisees who have already taken services of a franchise lawyer. Another way is to search on social websites or putting your advertisement on the website. Well with this, hopefully, all aspiring franchisees can gauge the need of a franchise lawyer and save themselves from various mishaps and frauds.